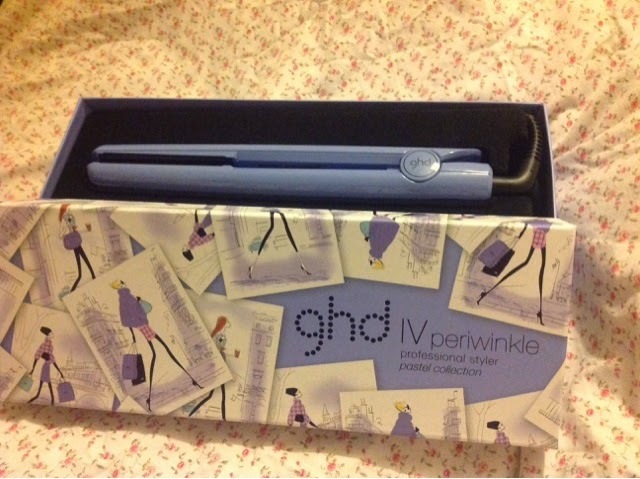 I thought I'd give you a bit of background as to why, at 20 years old, these were my first pair of GHD's. 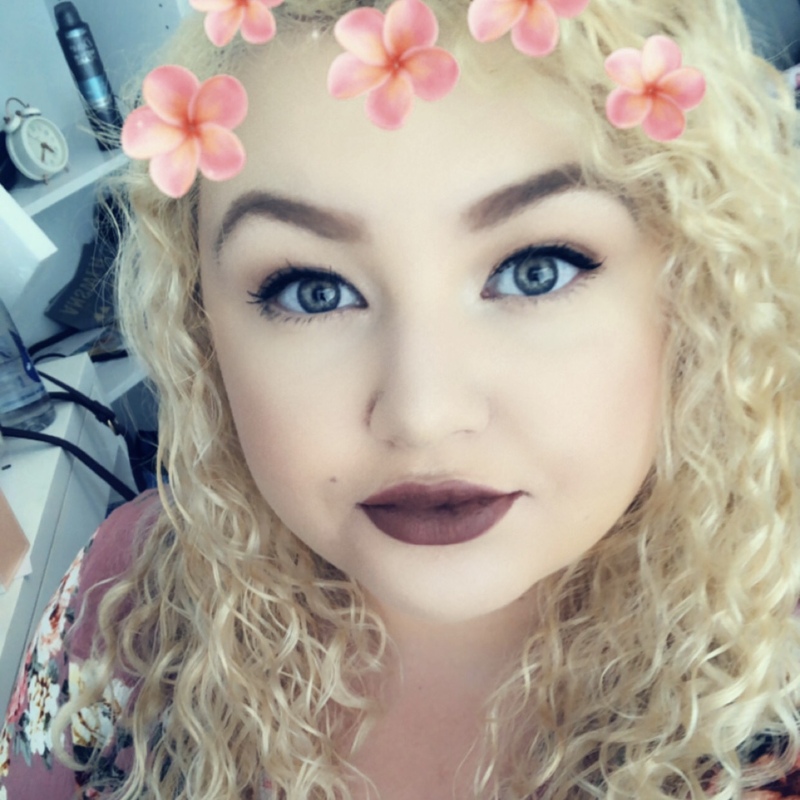 About 7 years ago my parents bought me some Remington straighteners, and as a girl with curly hair with it prone to a bit of frizz, I was over the moon. They did the job. They had a temperature control button and they served me well. Well 2 weeks ago they decided to break. Just as I was halfway through straightening my hair, ready to go out. I was beyond upset. I should have seen it coming shouldn't I. But I didn't. I thought what am I going to do! My boyfriend actually said "you can't not have straighteners". Don't get me wrong, I do love my hair when it is natural, but it isn't practical all the time. I was thinking I may as well get some GHD's so I looked on Look Fantastic and decided to get the new pastel stylers. They come in Periwinkle (light blue), Lavender (lilac) and Jade (mint), but as blue is my favourite colour I went with my instinct. I love these. 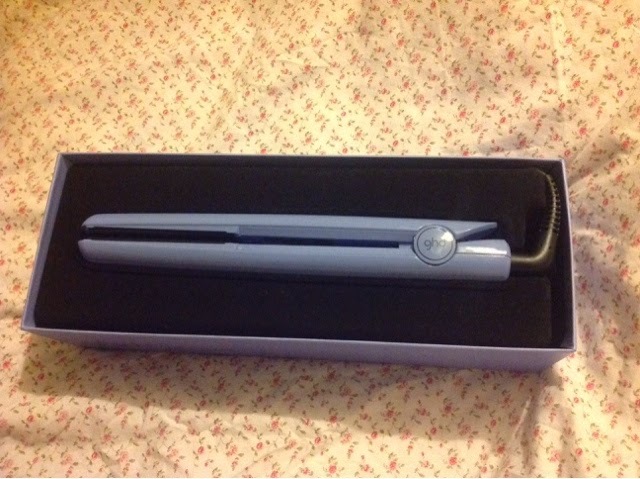 I'm sort of glad my old straighteners broke when these had just been released because I've not seen anyone I know with these yet and they are so pretty!! I know this is short and sweet! 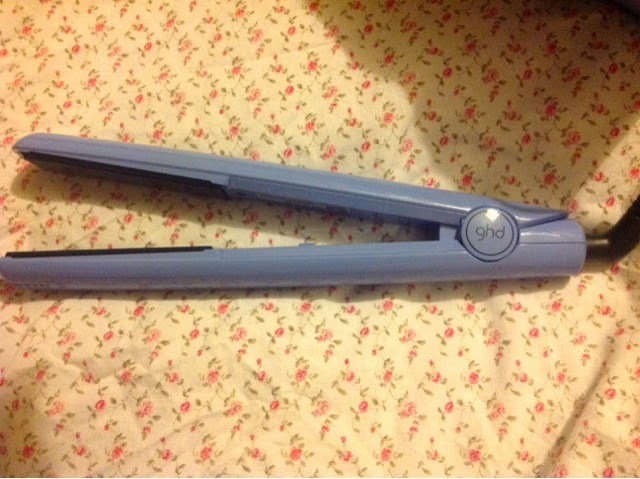 There is only so much a girl can say about her straighteners without sounding weird. I'm happy I have something reliable and colourful to add to my room to make my hair less frizzy and more classy!